It probably comes as no surprise to many of our readers that the LAMY Safari is our best selling fountain pen under $50.00. 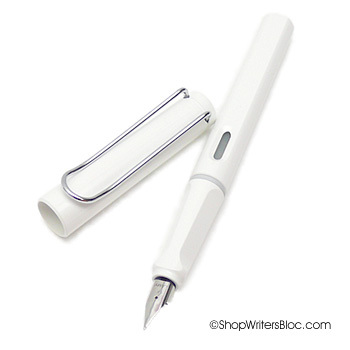 Whether you are considering buying your very first fountain pen, or are looking for a good daily writer, this might be just the pen you are looking for. 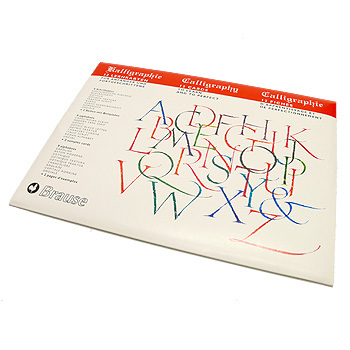 It’s the right combination of an inexpensive price combined with very good quality. 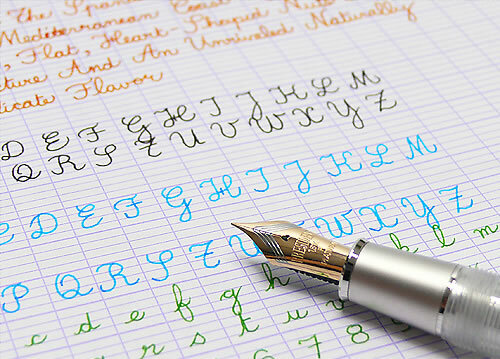 What makes the LAMY Safari fountain pen so popular? 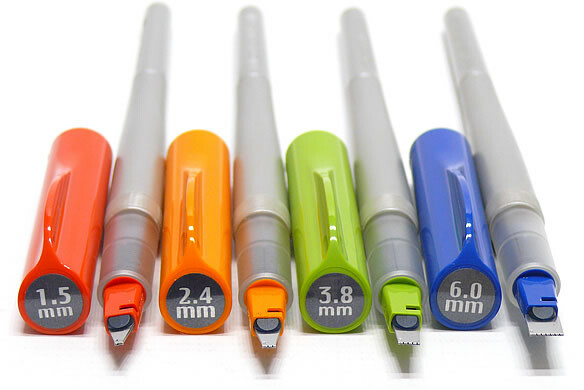 Do you own one or more LAMY Safaris? What do you think of this popular fountain pen? What is your favorite Safari color? My continuing experimentation with fountain pens has recently included the Kaweco Sport Classic Fountain Pen with a medium nib and Noodler’s Ink, as well as the Pelikan Pelikano Left-Handed Fountain Pen with a medium nib and J. Herbin Ink. I found that both of these pens worked equally well for a Lefty and their qualities were very similar. The first thing I wondered about was whether or not I would notice a difference using the specially designed nib on the left-handed Pelikano. 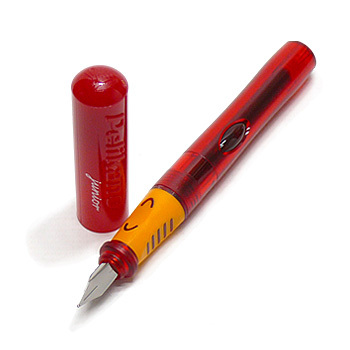 This nib has a more rounded shape than a regular nib to accomodate the angle of left-handed writing. 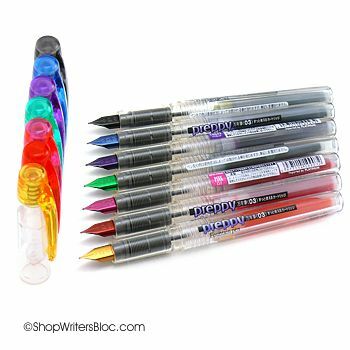 As an “overwriter” I, personally, only noticed a small difference in performance using this nib. It performed well, as did the Kaweco Sport, and both wrote in a medium line of similar width. I appreciated the compact size of the Kaweco Sport Fountain Pen. 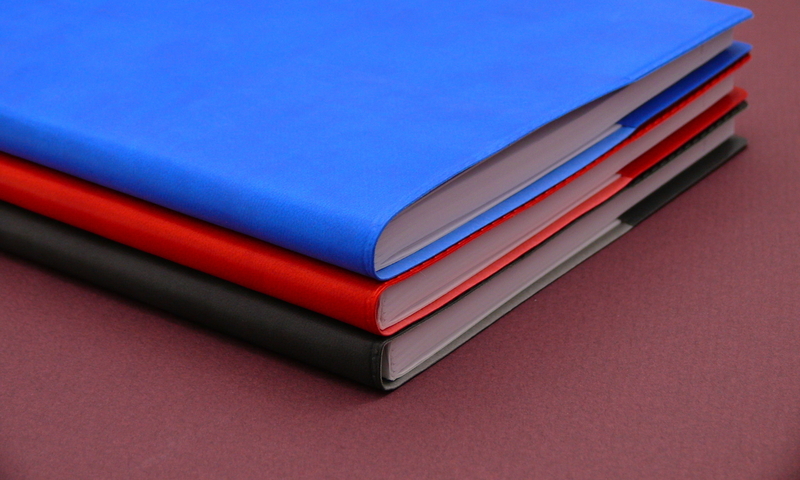 With its cap safely screwed on it is only 4″ long and is great for carrying in a purse or pocket. I wasn’t worried that the cap would come off and stain the leather on my Fossil bag with ink! 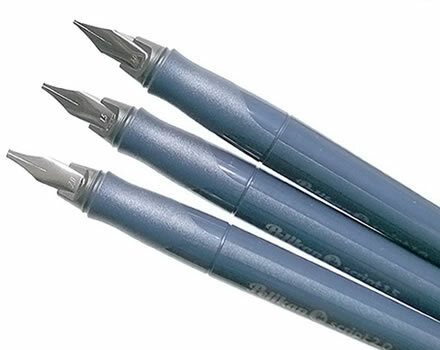 I did find that I preferred the grip of the Left-Handed Pelikano to the grip of the Kaweco. The grip on the Pelikano is rotated slightly for the left hand, and it worked well with my very strange pen grip. You Lefties out there know what I mean…. One strike against the Pelikano is that the first Pelikano Fountain Pen that I bought was defective and I had to exchange it. The second pen did work much better, and there were no problems with the Kaweco. The Noodler’s Ink seemed to have a more generous flow than the J. Herbin Ink, but it could be because it was a custom ink mix that included Noodler’s Firefly. When added to other Noodler’s colors, this ink seems to produce a wetter flow. So if you tend to smear your ink while writing, perhaps it would be best to stay away from Noodler’s Firefly and use the J. Herbin instead. I was satisfied with both the Kaweco Sport and the Left-Handed Pelikano, and felt that these were both practical and well functioning fountain pens for everyday use by a Lefty. However, I am in love with my LAMY Safari and it still tops of my list of favorite pens.